If you are using your computer for Personal use like watching movies, browsing Internet Go for Core i3 Processor. 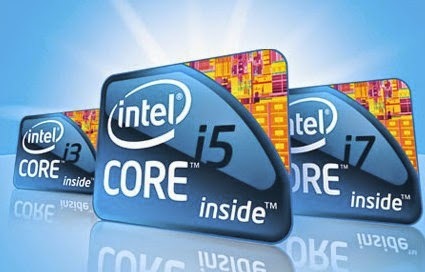 If you are using your computer for office work like Installing big software like Auto CAD, Coral Draw etc Go for Core i5 Processor. If you are using your computer to play Games Like Pro Gamer because high graphics Games need good processor otherwise game legs, Go for Core i7 Processor.